StuCo is the student governing organization of the school formed to encourage and develop leadership qualities; to provide opportunities for student input to the Administration; to provide opportunities for student interaction in government; and to assist the Administration in school matters such as accreditation, school calendar of events, and co-curricular activities. 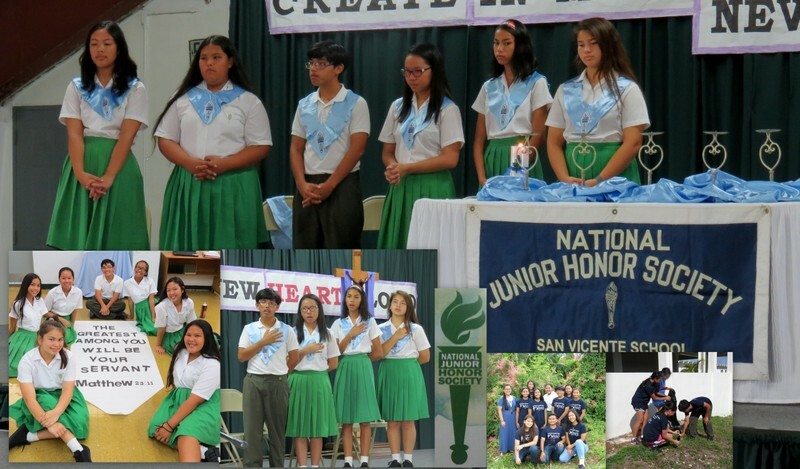 The SVCS Chapter of the NJHS, is part of the National Organization. A student’s eligibility is based on excellence in Academics, Character, Citizenship, Leadership, and Service. The Faculty Council reviews the student’s eligibility for membership and with the approval of the Principal makes all recommendations for membership to the advisors. This is composed of students from grades six to eight who are well-informed in the academics, history, current events and the arts. 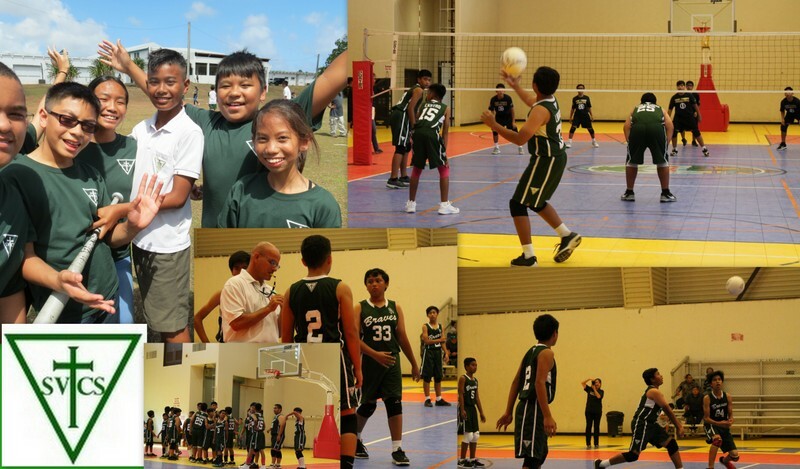 They compete with their peers from other Middle Schools on the island. The aim of the Math Counts Program is to build mathematical competency and to develop an interest in mathematics. This program targets middle school students and helps students to produce high levels of math achievement. This math program helps to stimulate enthusiasm and a love for Mathematics. 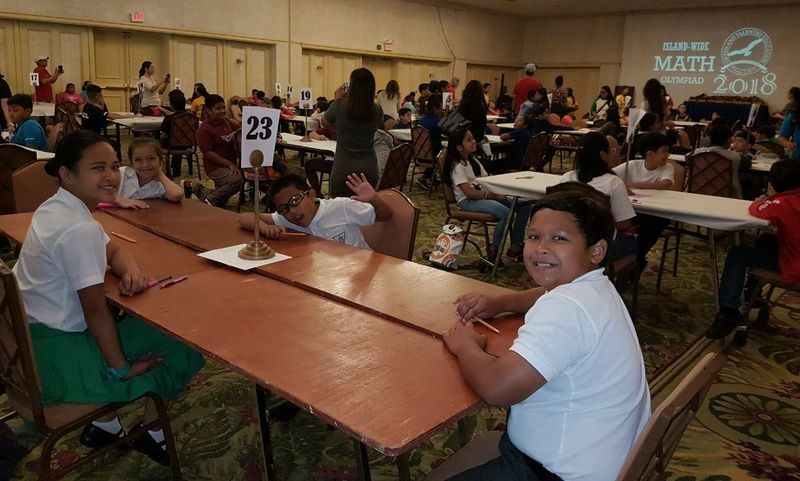 Students grades four through six, are introduce to important math concepts and strengthen their mathematical intuition. The purpose of the spelling bee is to help student improve their spelling, increase vocabulary and develop correct English usage. 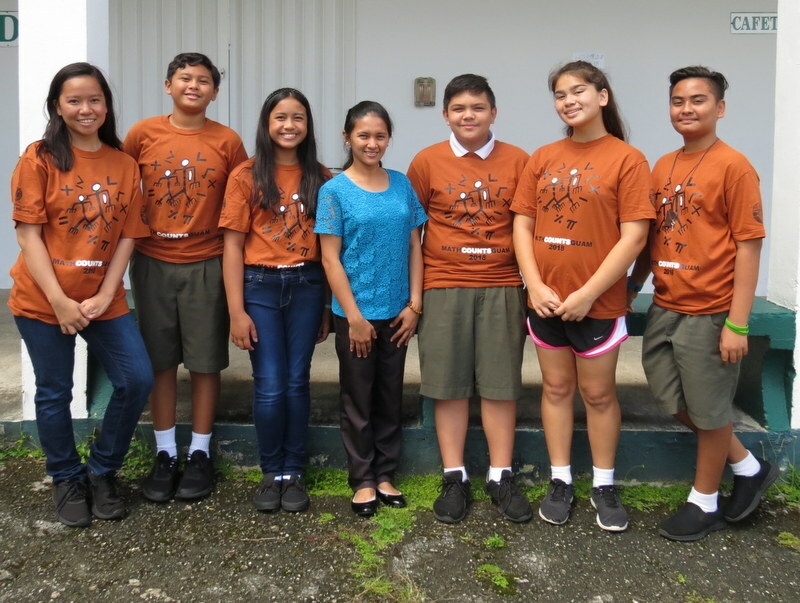 This program is offered to students from 2nd – 8th grade. The Memory Book Staff is composed of students selected and interviewed by the Advisor. This is a small group normally comprised of ten members or more. 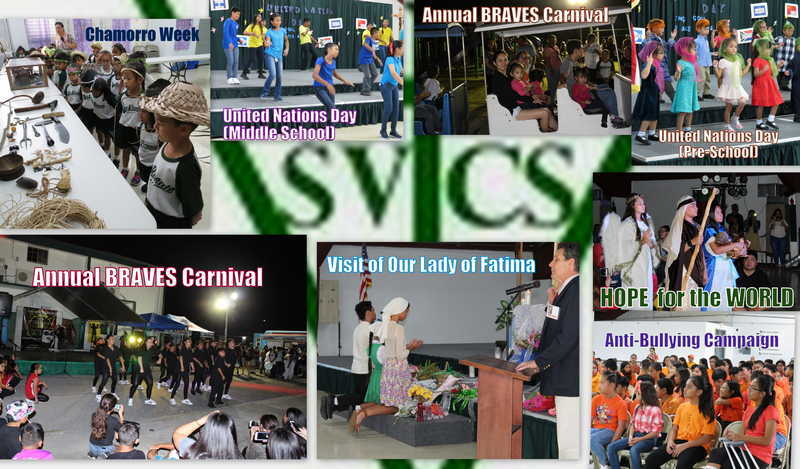 The SVCS Braves Athletics is the interscholastic athletic organization. The BRAVES participate in basketball, volleyball, soccer, and other interscholastic sports. 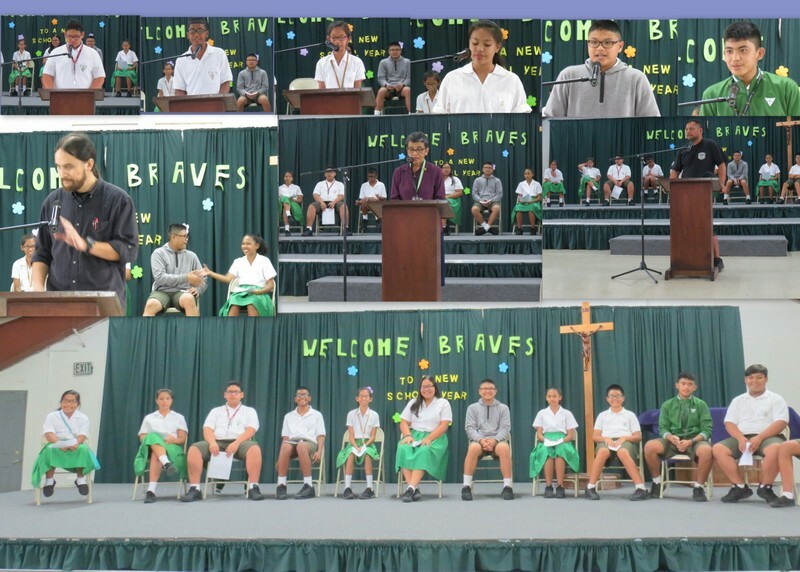 The SVCS Braves are formed to develop and promote a healthy competitive attitude and good sportsmanship. 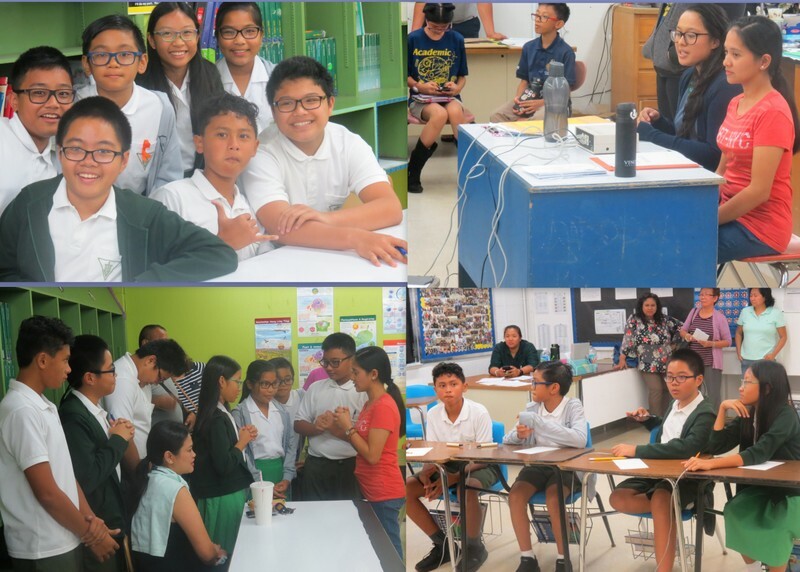 San Vicente Catholic School students also participate in various island-wide/international contests and community activities which may include areas of poster making, essay writing, oratory, art, music festivals, etc.